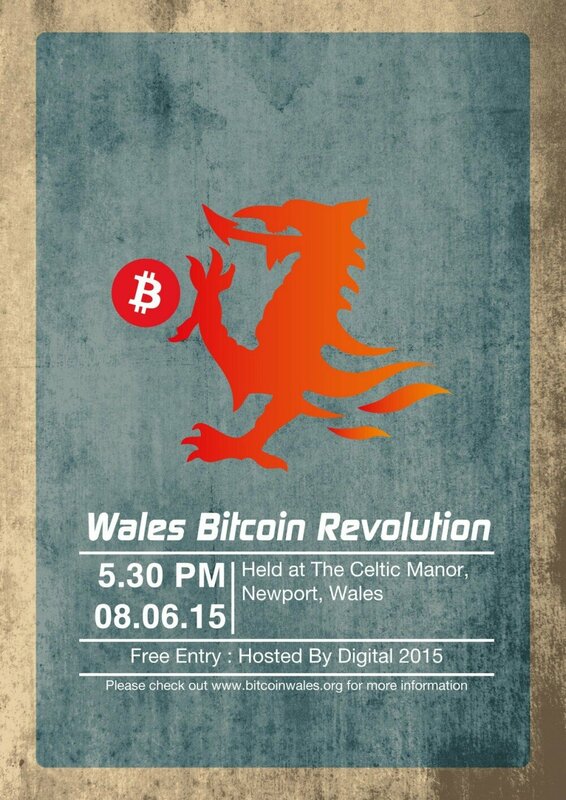 Bitcoin Wales is pleased to announce that we shall be attending Digital 2015 at The Celtic Manor. Please book your place here. Spaces are limited, so please book soon to avoid disappointment. Cryptocurrencies 101: What is it, how does it work, how do you participate, what can you do with it? Digital 2015 will bring together more than 1,200 people from all corners of the digital economy to learn, share ideas, make connections and develop business opportunities.